Workbench Search is now available to all users from the right-side pane of My Workbench. 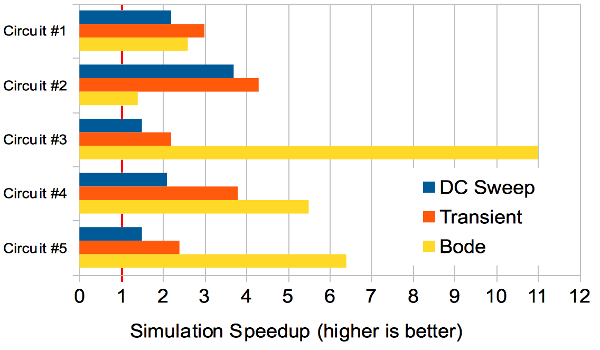 We’re happy to release the latest version of the CircuitLab simulation engine, with 2-4X speed improvements typical across DC Sweep, Transient (time domain), and Bode (frequency domain) simulations. The exact degree of speedup will depend on the particular configuration of your circuit, but in general, you should expect a significant performance improvement. As always, you can also adjust the running time of your simulation by varying the amount of simulation needed, for example step size, time step, or frequency resolution. This simulation engine update also includes improvements to particular convergence issues, especially around op-amp behavior. 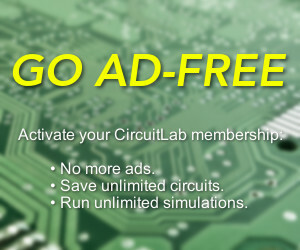 The new simulation engine is now available to all of our CircuitLab premium subscribers. Upgrade today to immediately unlock faster simulations! 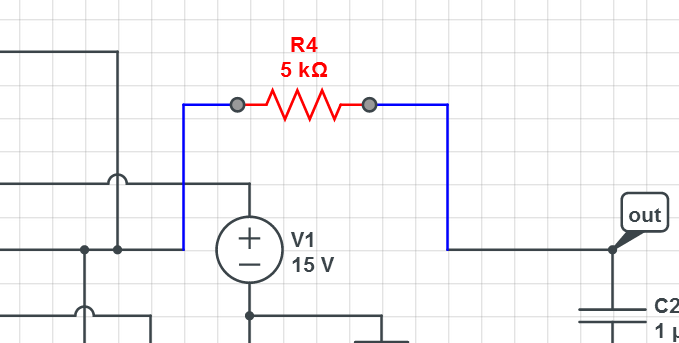 One of CircuitLab’s guiding design principles is to “make the easy things easy, and the hard things possible.” Today we are rolling out a feature that makes diagramming your circuits in CircuitLab much more intuitive and user-friendly. Known informally within our team as “Smart Wires”, the feature is a series of heuristics that auto-select wires, move components, and create new wires in an attempt to anticipate a user's intention. It also makes improvements to the way new wires are created and edited. When developing new features, we take care to keep ultimate control of the design with the user. These are your designs, and we’re just here to make it easier for you meet your technical goals. In keeping with this idea, “smart” wires stretch at the right places when the component it’s attached to is dragged and certain “smart” components know to move together as a group. But we have taken care to do this only when it makes sense, and never at the expense of less user control. If CircuitLab’s new Smart Wires feature isn’t doing what you expected, simply press ALT to cancel the auto-selection and proceed as normal. “Smart Wires” are currently available to all of our CircuitLab premium subscribers, who will have a chance to preview the feature and offer suggestions for tweaks and fixes. We’ll also be offering a limited trial to all of our users. Upgrade Today to get unlimited access!